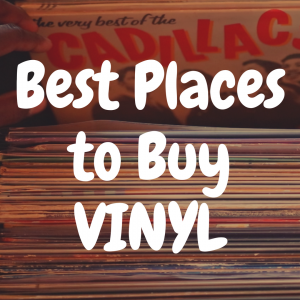 You are here: Home / Buying Vinyl Records / What’s the Best Music Available on Vinyl? Whether you’re someone that equally loves vinyl and digital, or you’re an old head that adores vinyl and rejects everything digital, the fact remains the same: Music on vinyl is special. We at Devoted to Vinyl recognize this fact, and so in this article, we’re going to not only discuss why music on vinyl is a great experience (and if you’ve never tried it—where have you been? 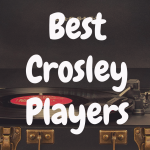 ), but we’ll also give your our list of the best albums you can purchase on vinyl records! 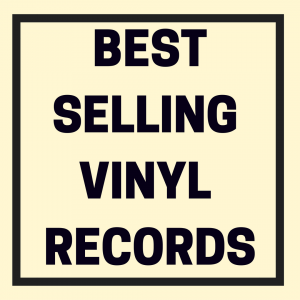 Who doesn’t want to know what the best vinyl records available on the market are? So, let’s get started by quickly discussing the topic of music on vinyl and, specifically, how different genres may sound better on this medium than others. 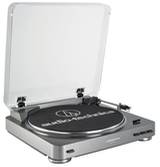 Also, if you happen to be in the market for a new turntable to play your records on, check out our interactive guide below, where you can compare some of the top record players on the market against one another. Do Certain Genres Sound Better on Vinyl? 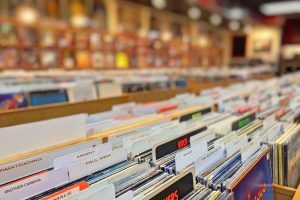 Beginners often wonder if there are specific genres of music that sound better to the ear on vinyl than others. This is a legitimate question, even though any audiophile will be able to answer it in a second. The truth is that all music has the ability to sound great on vinyl. The quality everyone speaks of doesn’t depend on the type of instruments played on a specific album, or what kind of voice the singer has. It’s all about the analog nature of the record and the record player (and, of course, how well mastered the album is, but that kind of goes without saying). What you will see some people do is buy their favorite albums on three types of media. They might have a vinyl record, a cassette and a digital copy of some sort. If you’re wondering what’s the point, you can find out by simply listening to each type of recording and comparing them to each other. One awesome thing about vinyl is that they give your music depth and detail. That is why most people have a lot of jazz, funk, pop or other albums which belong to a genre that isn’t too aggressive. For example, rock seems to be the most popular genre to be listened to on vinyl. With that said, metal sounds great on a vinyl as well, but it’s a bit more difficult to spot the subtleties that turntables are great at accentuating due to all of the sound saturation that is typical for this music genre. But again, all music can sound great—rap, country, pop, rhythm and blues, etc. What vinyl does, that people really enjoy, is that it brings an extra warmth out in the sound. It makes the music sound a bit more intimate, almost as if the singer was closer to you or perhaps if you were attending their concert live. Music on vinyl can feel more full and alive than other formats, which can be a bit more clinical and precise. Whether that equates to the sound being better is a personal choice. 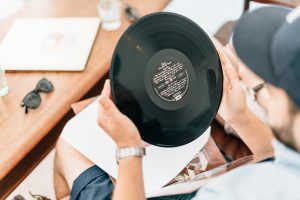 But music on vinyl is no doubt a sound many music fans love—and that includes some of the pops, crackles, and hisses you get with vinyl records. What model of a hifi record player you have is probably more important than the genre of music you might want to play on it. If you want the best possible audio quality and definition, the only way to get it is to invest in a quality turntable. Otherwise, you don’t have too many options at your disposal. 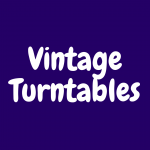 Fortunately for us, turntables that are considered to be good enough for a good listening experience aren’t too expensive and are in fact attainable by most people. In most cases, you will also be able to upgrade the turntable in order to improve its performance, and these improvements can be rather noticeable. Does the Condition of Vinyl Matter? Absolutely! Just as you won’t get anything useful out of a scratched CD, you also don’t want to deal with a damaged vinyl. If you are hunting for used ones, make sure to properly inspect the print and look for cracks. These can sometimes be really hard to spot, but spending that extra time in finding them can save you a lot of headache down the road. 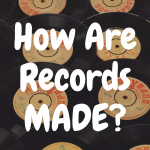 In most cases, it’s better to simply go and get a new record. That way at least you know the recording is going to be perfect. This is of course a tough topic to tackle, mainly because not all of us have the same taste in music. With that said, there are certain albums which just sound awesome on a vinyl. We will name a few of them below, and we encourage you to at least give them a listen on a proper turntable if you can manage it. 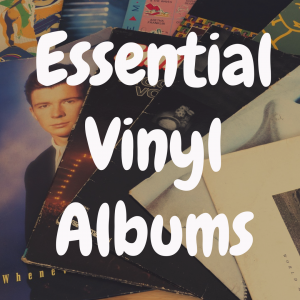 Here’s our picks for quality albums on vinyl that’s worth owning. Now, let’s discuss each one of these listings. 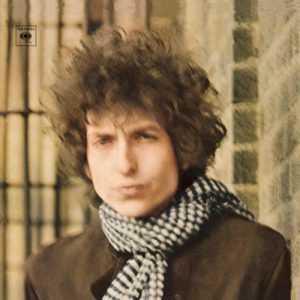 Aside from being one of Dylan’s most popular albums, Blonde on Blonde is particularly interesting to vinyl fans because its composition just comes to life under the needle of a turntable. The songs become more vibrant, and the whole thing just sounds like a completely different album compared to any digital copy. You will find a lot of people who aren’t even Dylan fans but own this album and cherish it greatly. 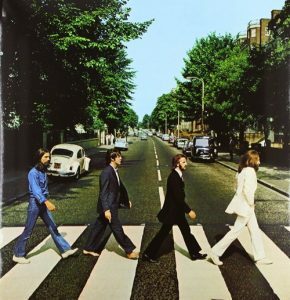 The reason why you would want to own Abbey Road in a vinyl format is as simple as it gets – it’s one of the most important rock albums of all times, and it needs to be enjoyed in best possible quality. A true vinyl collection will never be complete without this record. That’s just the way things are. Besides, it’s an easy going album that almost anyone can enjoy. 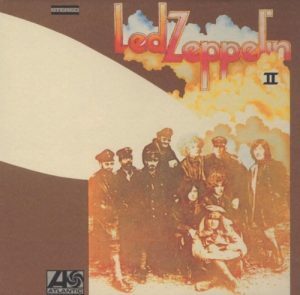 This is a remaster of the original Led Zeppelin II, and it comes with more definition than ever before. Hearing Whole Lotta Love on a record is something every rock fan should have a right to do at least once in their life. The album itself is pretty awesome, but the remaster gave it a new dimension no one really knew was in there somewhere. Zepp fans should put this record on the top of their priorities, if they don’t have it already. This is a true classic that is enjoyed by those who love progressive rock, as well as those who have never heard of this genre of music. Dark Side Of The Moon contains some of the most iconic tunes we know today, and listening to them on a vinyl is a whole different experience. 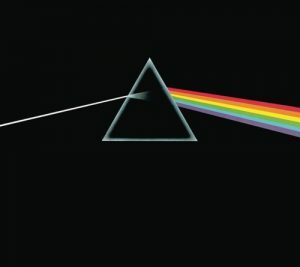 Even if you’re not a fan of Pink Floyd, you should treat yourself with this album. It’s a lot more than just a piece of music, it’s a journey through some of the best rock melodies ever written. Fleetwood Mack is in a league of their own, that’s a fact of life by now. 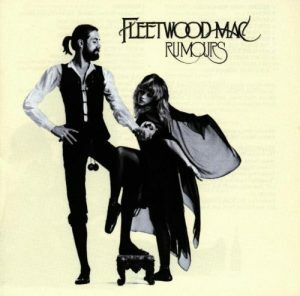 The reason why you should absolutely have Rumours on vinyl is rather simple. Vocals on this album are so good and complex that you will rarely experience anything even remotely similar elsewhere. This is by far one of the most iconic albums in the history of rock music, and you should absolutely check it out. 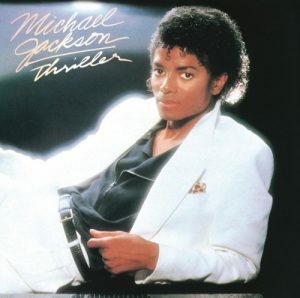 Thriller is the contemporary masterpiece that has proven its weight countless times by now. Jackson’s mastery over melodies and harmonies is best seen on this album. Besides, who doesn’t like Michael Jackson? 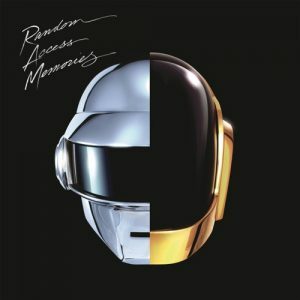 Moving on to more modern stuff, one album that is simply a must have is the Random Access Memories by Daft Punk. These guys are known to produce some pretty impressive music, but Random Access Memories has put them back on the radar after years of laying low. If you’re a fan of electronic music, you simply have to have a copy of this album in your collection. 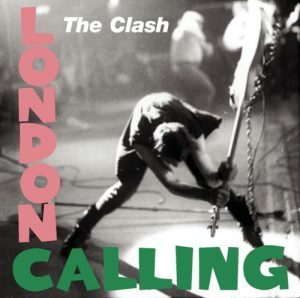 There are several reasons why London Calling is one of the most purchased albums on a vinyl. One of the more obvious ones is the fact that it has been named the 8th best rock album of all times. Second, and more importantly, is that it’s simply good music. Post-punk packed into a well-rounded and well-arranged album is something that is worth listening to again and again. 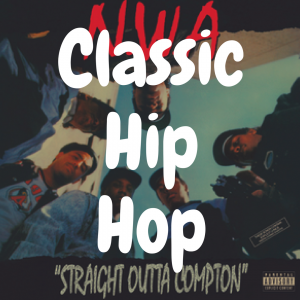 Hip hop has a very strong niche following in the vinyl community, and this is one album that is beyond iconic. 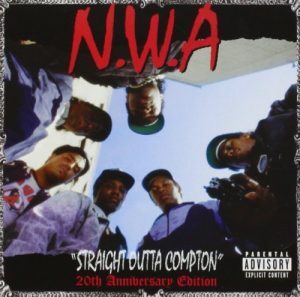 In all ways that matter, Straight Outta Compton is one of the best hip hop albums of all time. Even if you are not a hip hop fan, do yourself a favor and give this record a listen. You might just like what comes out of the speakers. At the end of the day, what will sound good on a vinyl doesn’t have anything to do with the genre of music. Experiencing music is a very personal thing, and you should try to get the most out of it. As long as you’re having fun and loving the music that is coming from a good quality record player, nothing else matters really. So go out there, get a bunch of vinyl records in a variety of different genres, and enjoy that warm, room-filling sound. What are the Best Jazz Records? 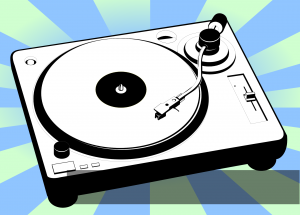 What are the Best Turntables Under $500?